The challenge to academic freedom is often framed as an issue unto itself. However, it sits within a broader and global effort to limit access to information through explicit censorship, manipulating algorithms, disinformation, and online harassment. This talk will focus on threats to freedom of information globally, allowing us to see that the fight for academic freedom is not new, and that CEU is not alone. 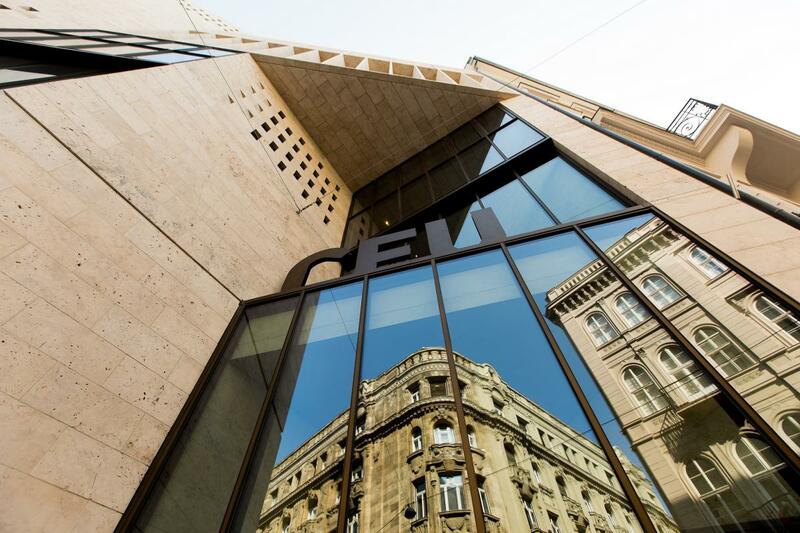 Join us for the discussion and learn more about our programs, have an informal chat with faculty and students, and get all your questions answered about life at CEU! Where: Central European University, 1051 Budapest, Nádor u. 9., N9 201 (Hanák).